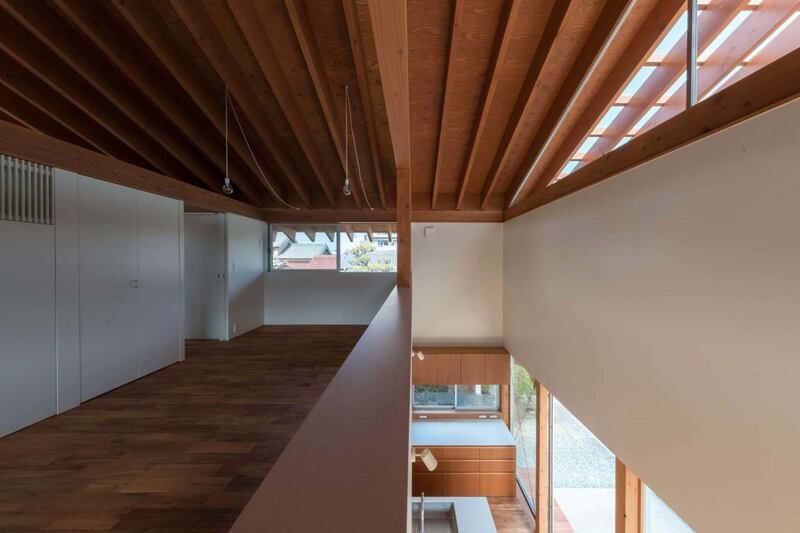 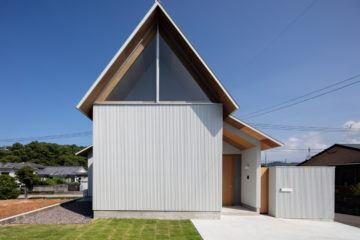 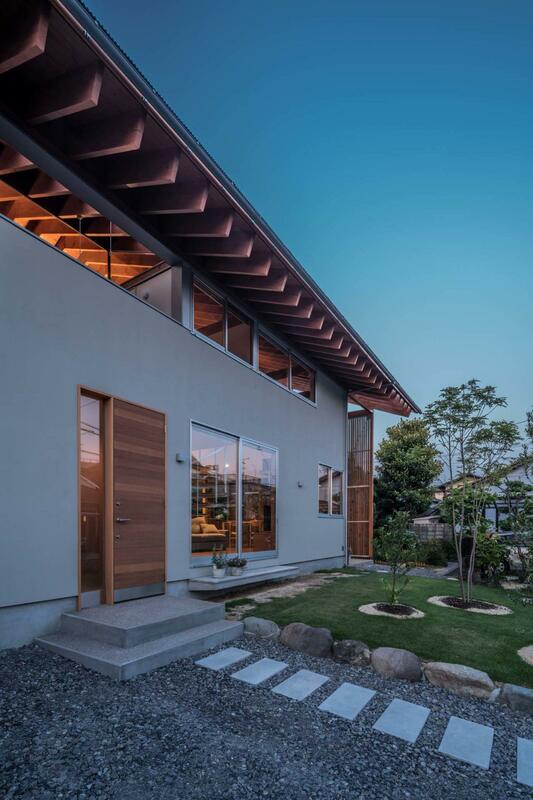 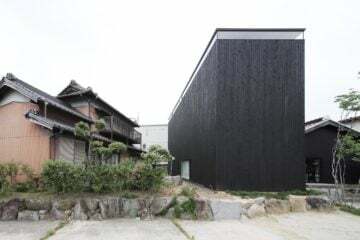 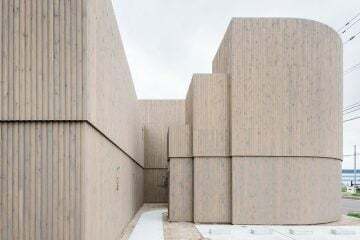 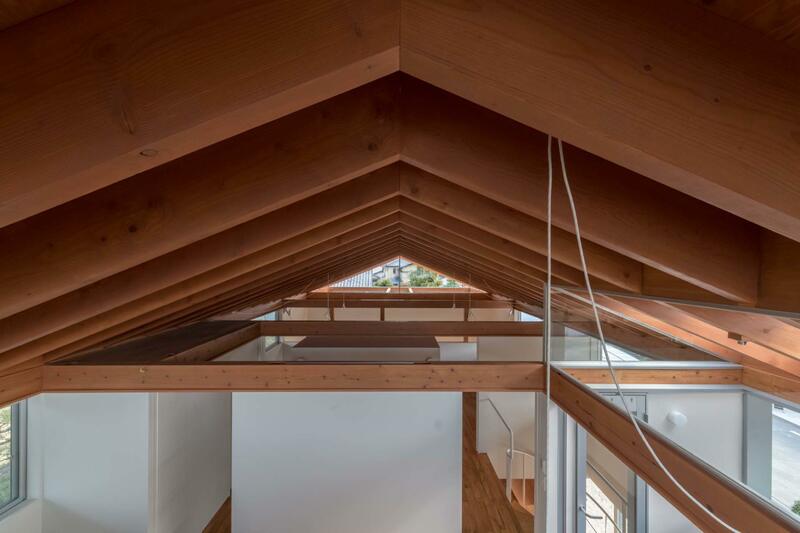 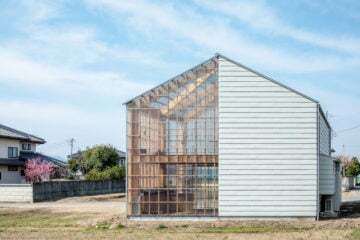 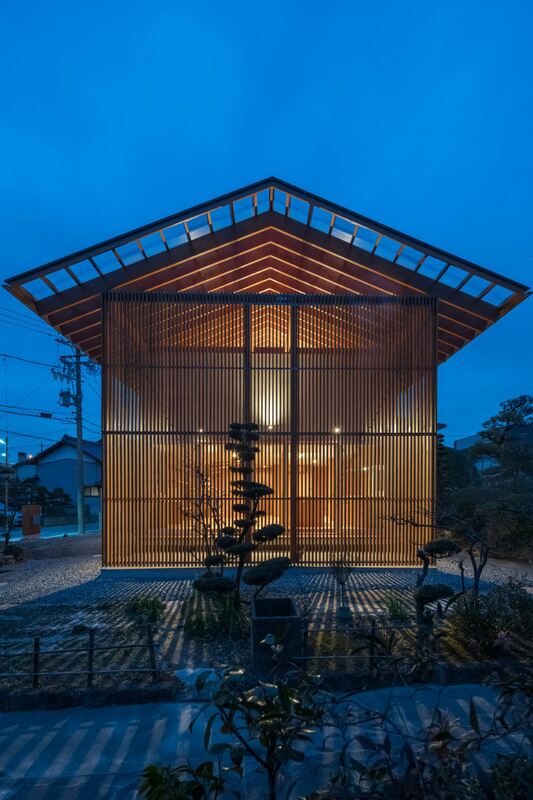 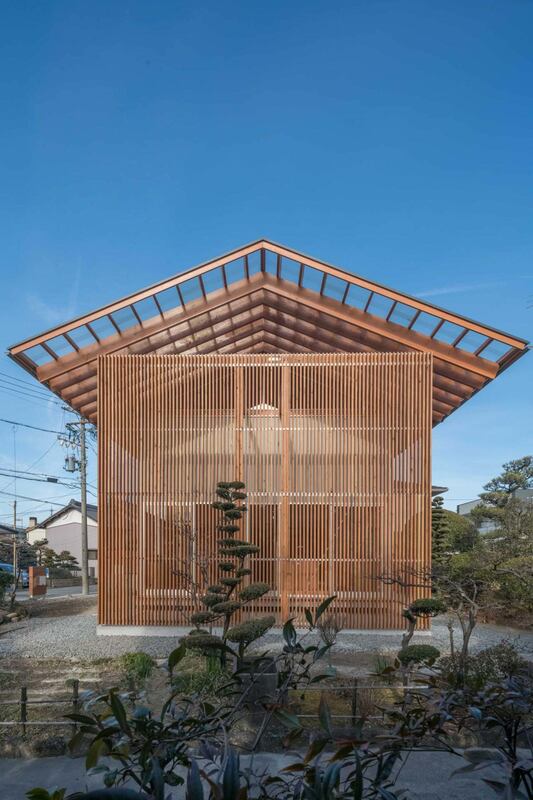 In Japan’s Aichi Prefecture, Tokyo-based firm Mizuishi Architect Atelier has designed ‘House in Otai’ for a plot of land shared by two generations of the same family. 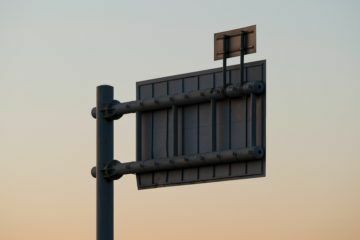 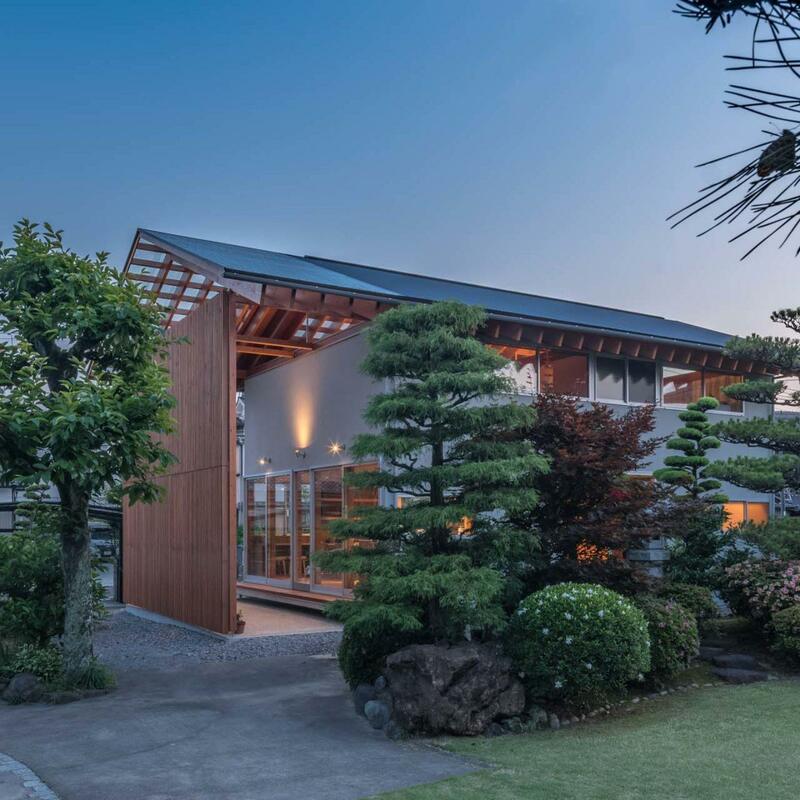 The land that the property has been built on has been in the family for generations and was already the setting for the home of the client’s parents. 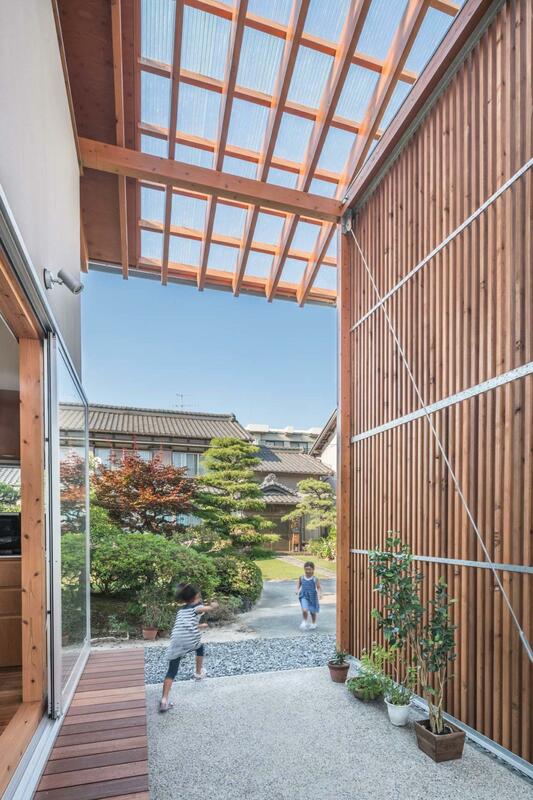 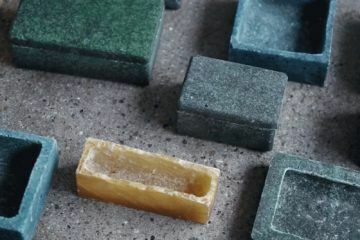 This history determined much of the design of the ‘House in Otai’, which aims to maintain separation and privacy between the two “My design is to maintain the garden view between the two homes, and to connect the inside living area to its natural surrounding outside.”buildings, without compromising access or views to the garden. 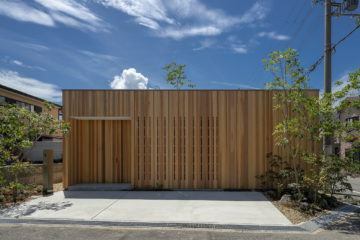 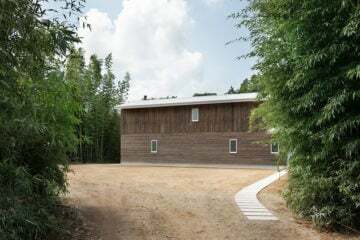 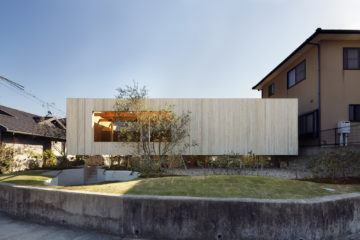 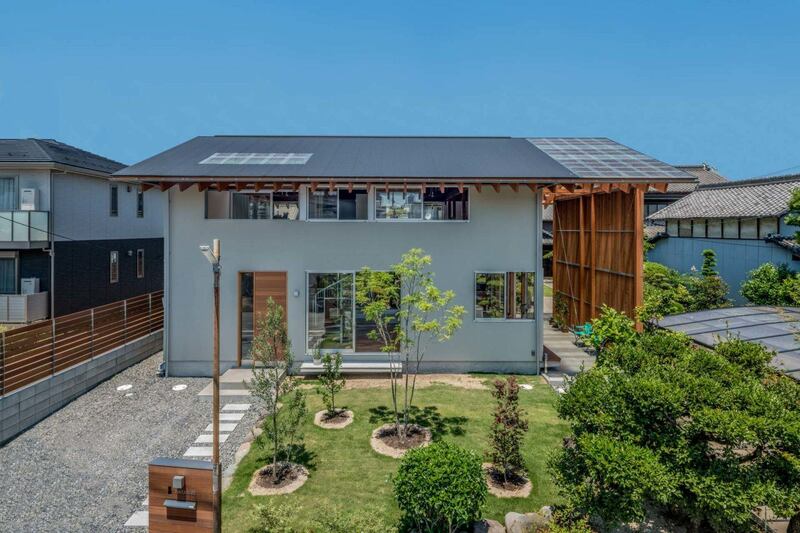 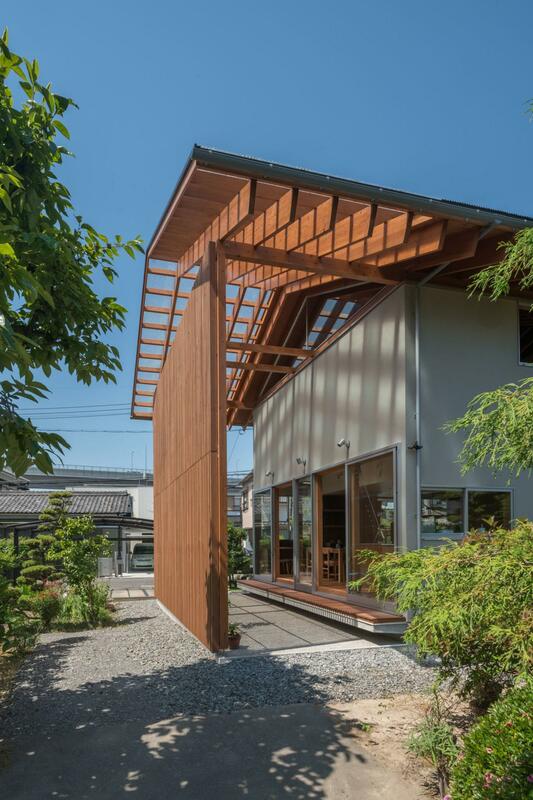 Kota Mizuishi, the lead architect on the project, explains: “My design is to maintain the garden view between the two homes, and to connect the inside living area to its natural surrounding outside.” This has been accomplished with the use of a slatted timber screen that stands the height of the two storey home, separating it from the rest of the property but allowing airflow and access to the outdoors. 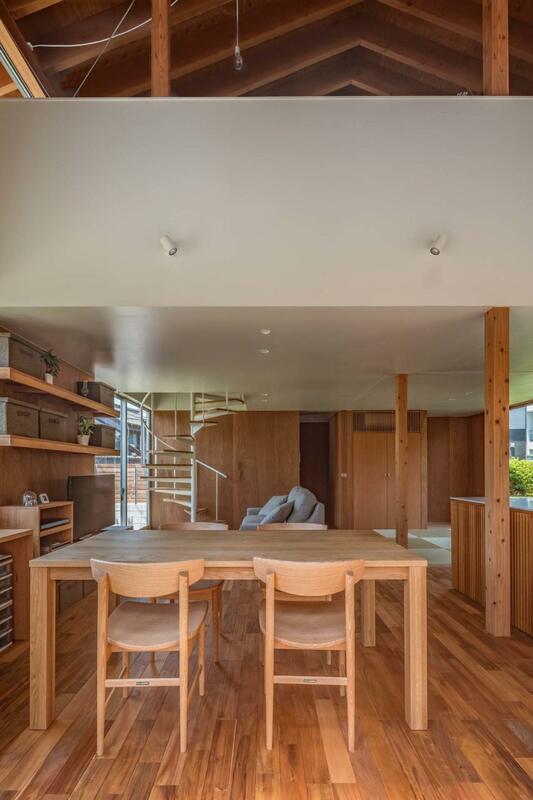 Inside, the open plan living area spreads into this indoor/outdoor space. 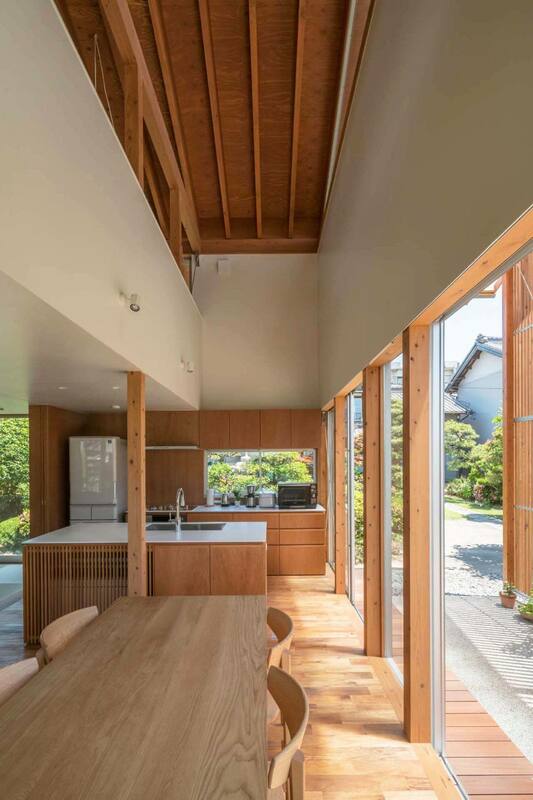 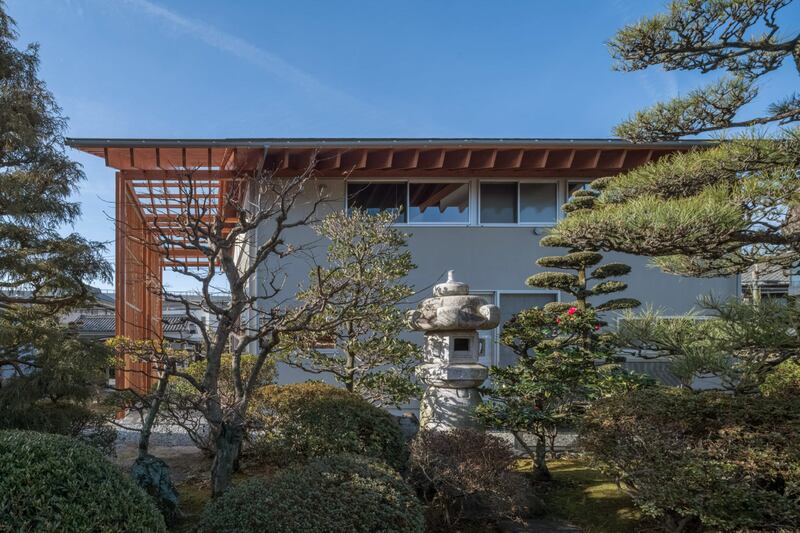 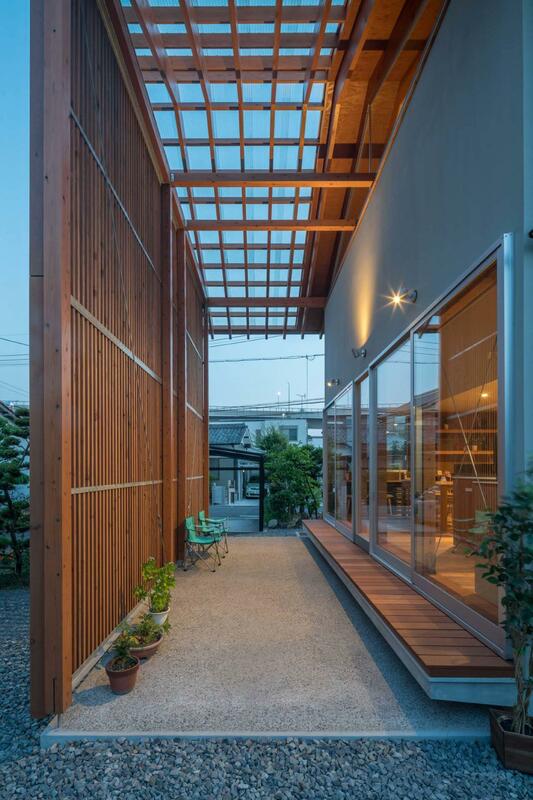 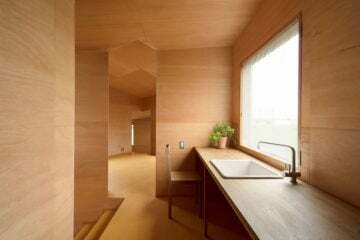 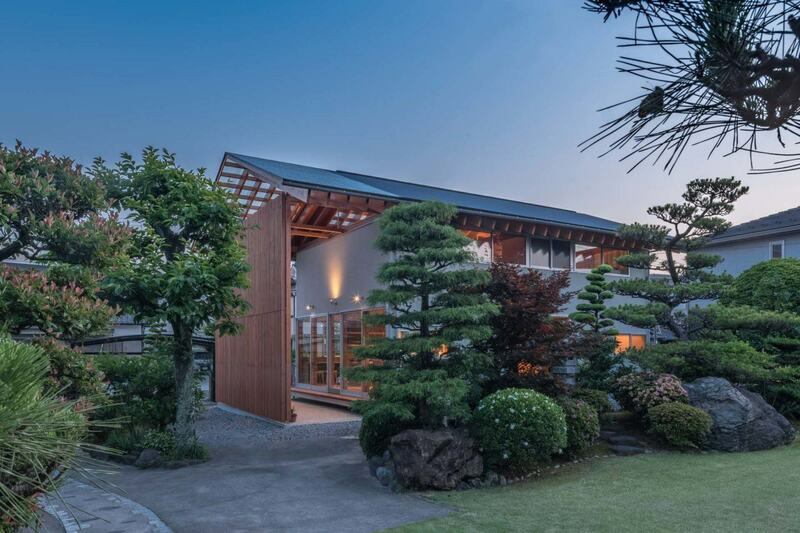 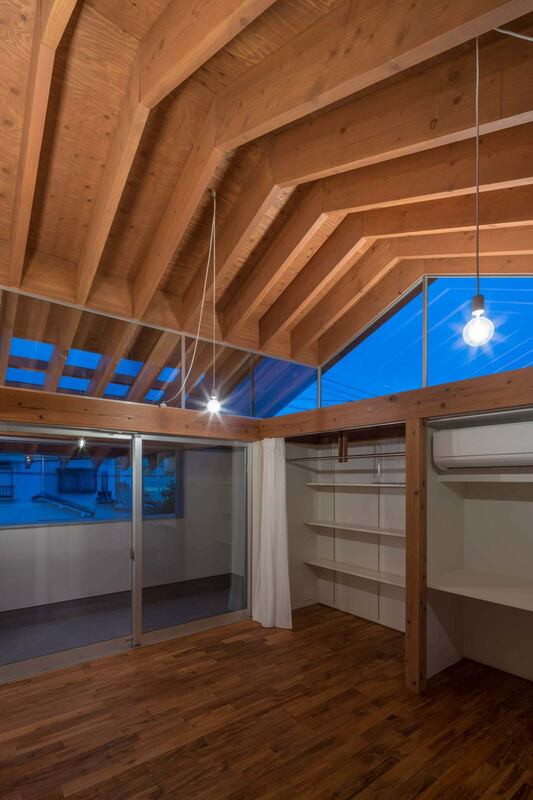 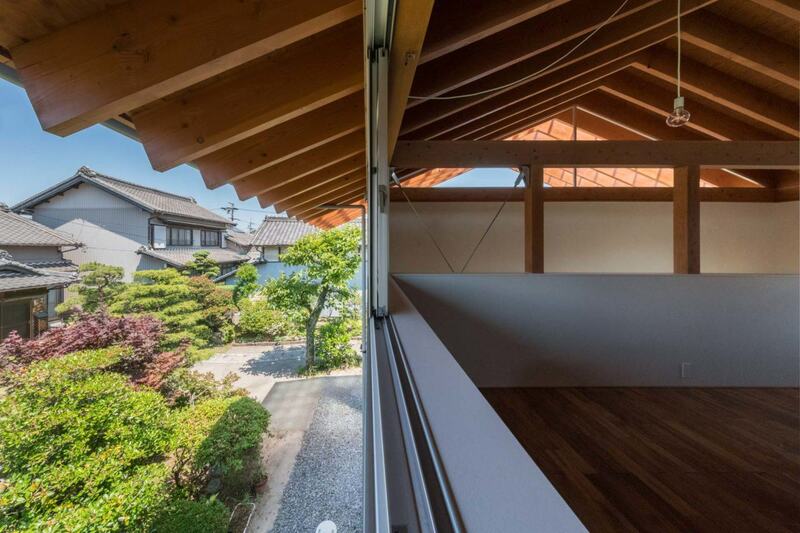 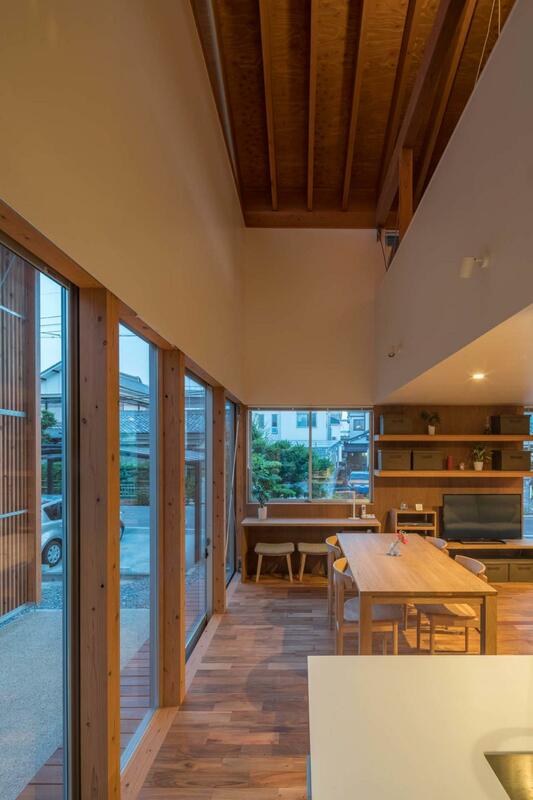 The ground floor comprises a kitchen, living and dining areas, bathrooms, and a tatami room. 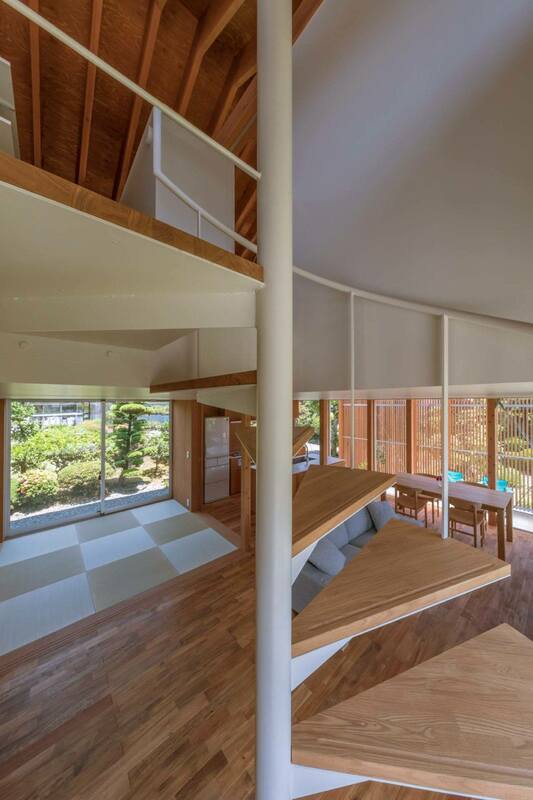 A spiral staircase leads upstairs to the two bedrooms, each with views of the family plot.